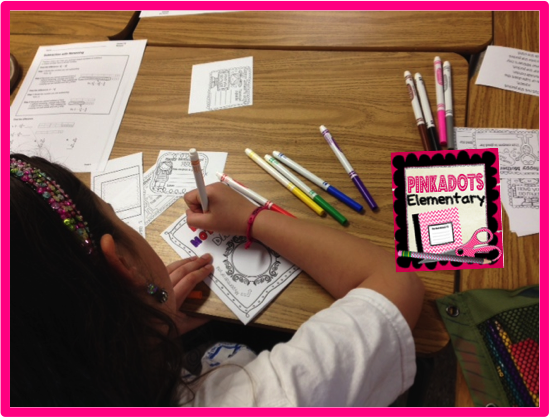 Pinkadots Elementary : Made it through Monday! 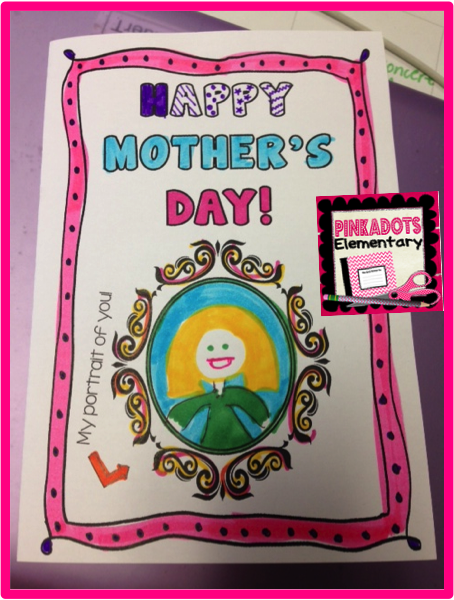 Teacher Appreciation Week & The ULTIMATE Mother's Day Card! Made it through Monday! 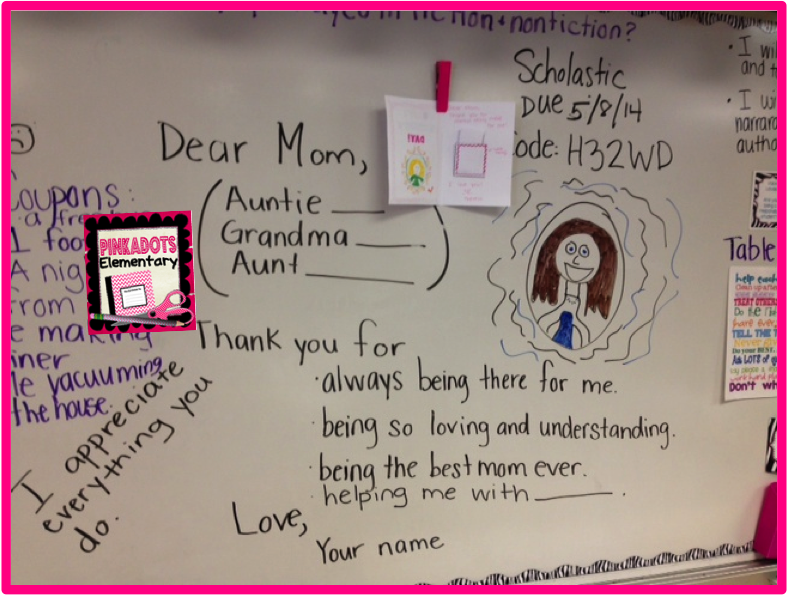 Teacher Appreciation Week & The ULTIMATE Mother's Day Card! I know I've been filling my cart and planning out the end of my year. Today was the start of Teacher Appreciation Week. Our wonderful PTO put together a fun week full of surprises. 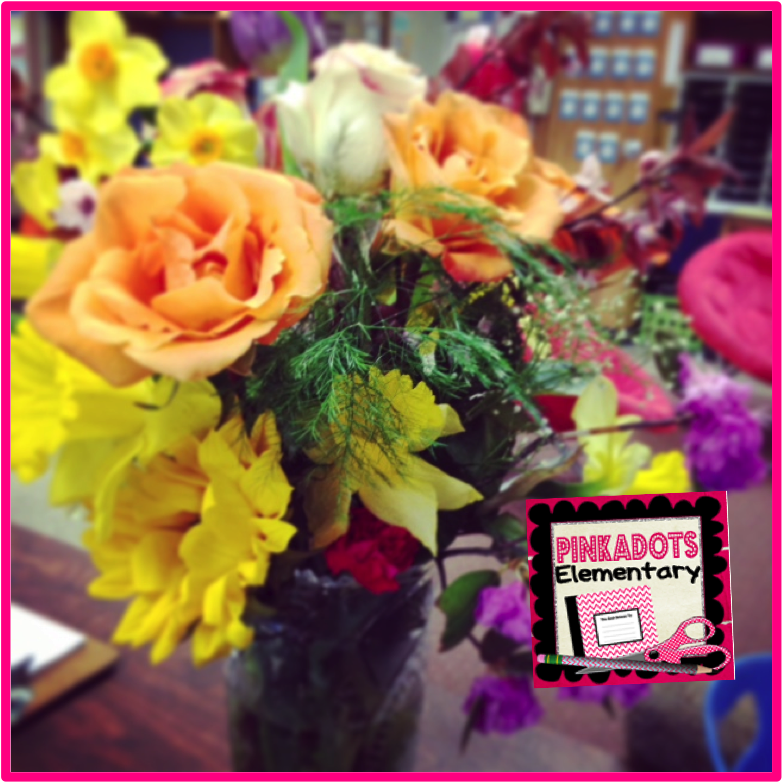 Today was "Bring a Flower for your Teacher Day!" This is my beautiful bouquet from my sweet gems. 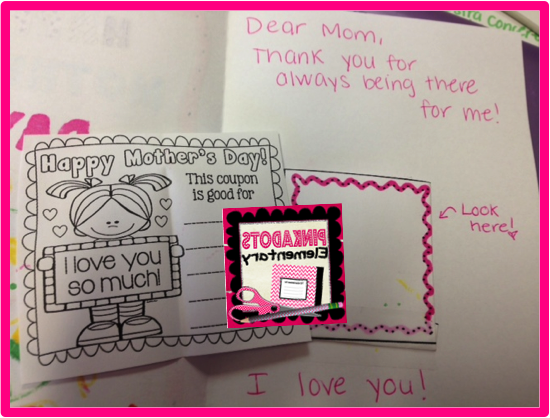 I have to show off our adorable Mother's Day cards that we started today. I absolutely love them and the students think they are the coolest gifts ever. You should read what they are writing on the coupons. Stay tuned for more pictures as they finish them in class tomorrow! If you want to create a meaningful craftivity, but don't have a ton of time, this is perfect for you and your students. It comes with a card, a pocket, and five different choices for coupons. 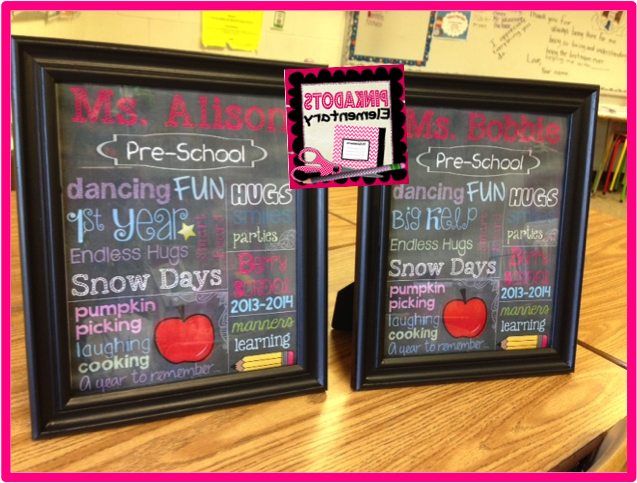 How did you do those adorable framed chalkboard gifts for your daughter's teachers? Those are so cute!! Tell your husband to get you a gift card, haha!